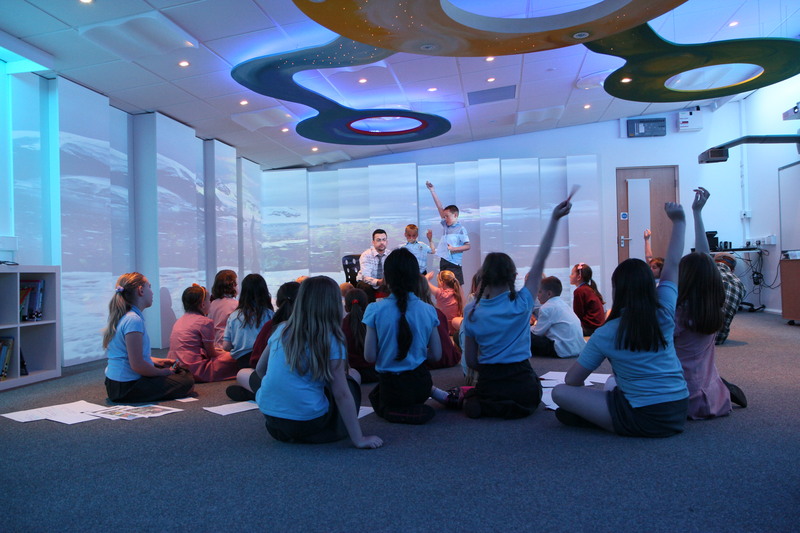 The spaces 4D create, transform classrooms into interactive and immersive experiences that facilitate flexible and experiential approaches to education. Pupils are able to influence, develop and take control of their own learning, whilst the role of the tutor evolves to become one of a facilitator, collaborator, producer and author. 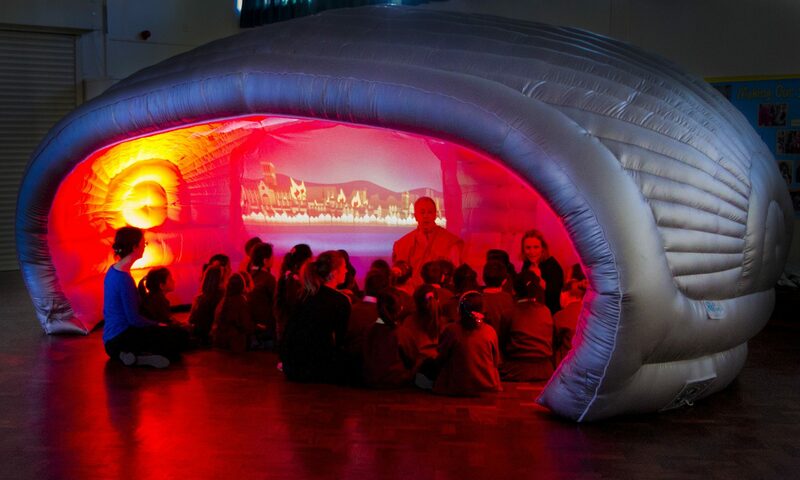 The positive impact a 4D immersive space creates can be seen throughout the school, such as improving behaviour and well being and creating greater engagement. This transformational learning in a state of the art environment is proven to advance pupils’ understanding.